Umbra, a short animated film directed by Malcolm Sutherland, depicts an explorer adventures into an unknown world, yet it seems that he has been there before. Music by Alison Melville and Ben Grossman, with sound by Leon Lo. What a beautifully animated film! Stendhal Gallery‘s Mr. Fluxus: An Anthology of Essays, Anti-Film, Documents, Architecture and Ephemeral Objects opens September 16 and runs through October 16, 2010. 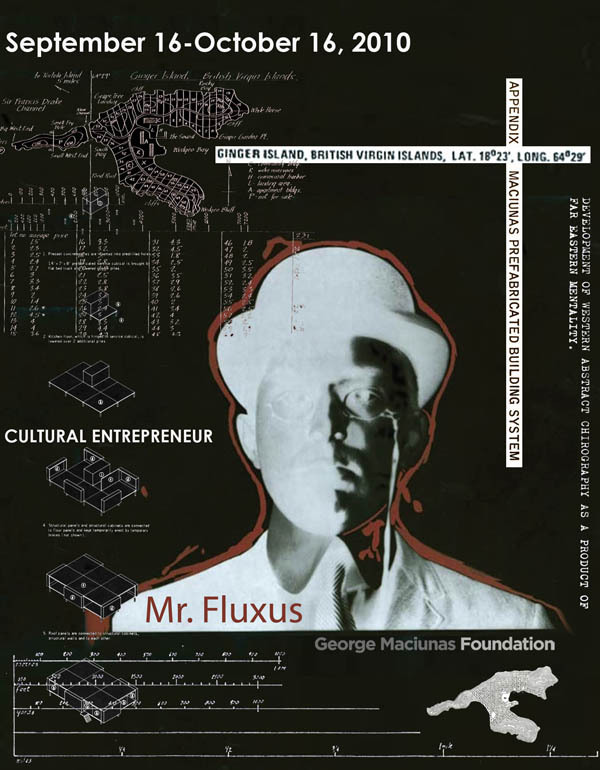 Mr. Fluxus (George Maciunas), was a Master Architect, Art Historian, and Utopian Urban Planner. 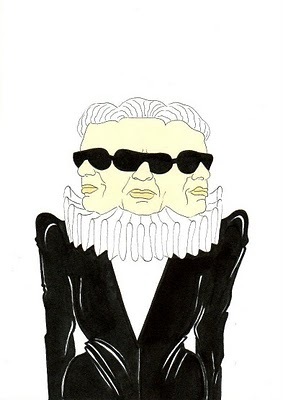 In the early 1960’s, he formed a circle of artists and an attitude called Fluxus. Described, “as the most radical and experimental art movement of the sixties,” Fluxus continues to exert considerable influence on contemporary thought and creative production, by questioning timeworn notions of authorship and value. Maciunas’ focus shifted from architecture to avant-garde art. He designed publications and organized festivals that promoted American, European and Asian experimental artists such as Joseph Beuys, Nam June Paik and Yoko Ono. Drawing from such musical influences as John Cage and La Monte Young, Maciunas designed the publication, “An Anthology,” containing the blueprint for concerts, performances and publications that followed until he passed away in 1978. Step into the world of sci-fi fantasy illustrations by artist Evan M. Jensen. 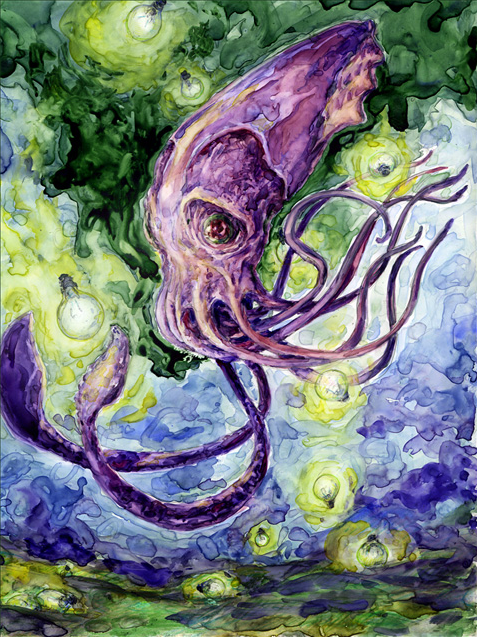 Jensen is an artist that is in a variety of media, with works appearing in StarShipSofa Stories, Faerie Magazine, Pirates Magazine, Crossed Genres, and games from The Ambrose Estate, among others. 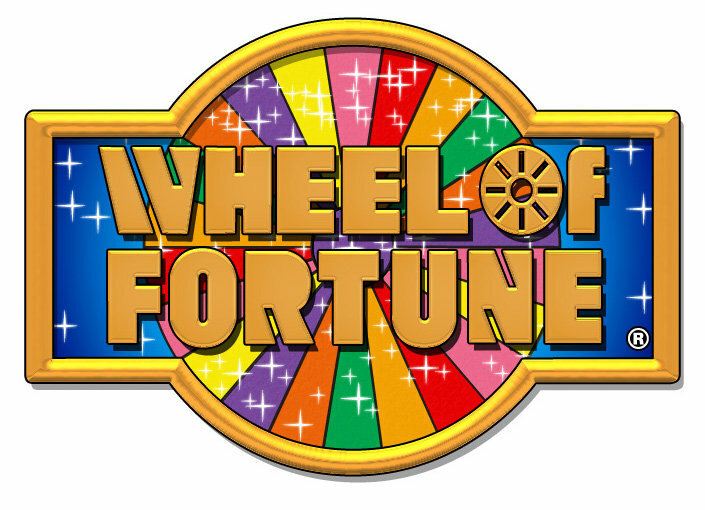 His clients include publishers of fiction, children’s books, educational books, armchair treasure hunts, and roleplaying games. Today marks the nine year anniversary of the tragedic 9/11 attacks. We should all take a moment of silence today and remember the citizens, firemen, EMT, rescue workers and policemen who lost their lives on September 11th, 2001, in New York City, Arlington, VA and in Pennsylvania. Rebuild Ground Zero is a community project which brings updates on the rebuilding of Ground Zero. Project Rebirth – a living testament to honor 9/11, and its victims and heroes. Pentagon Memorial – Remembering the victims. HIV/Aids Ad Campaigns run the gamut from targeting ignorance, fear, pain, genocide, to scaring the crap out you. Here are 10 examples. 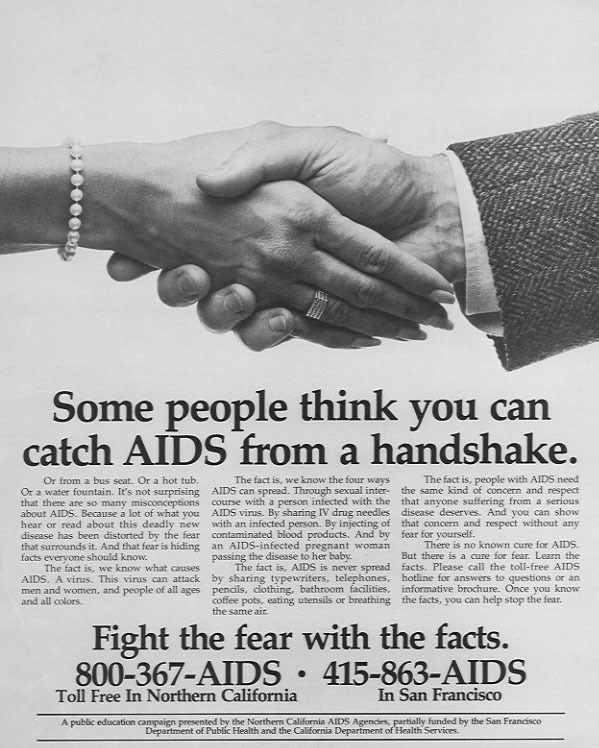 This 1980′s HIV/Aids Ad Campaign ‘Fight the Fear with the Facts’ remind us of a time when people thought contracting HIV/Aids was the same as catching a cold from others. 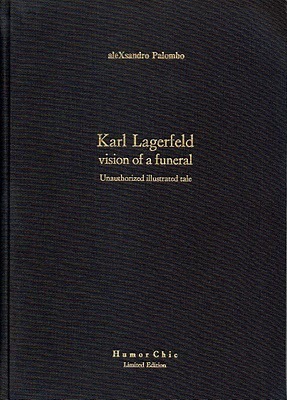 Author and artist aleXsandro Palombo‘s ‘Karl Lagerfeld Vision of a Funeral’, in collaboration with Humor Chic, is a small illustrated work of art by cunjuring up and portraying the greatest funeral which the world of fashion will witness. His ingenius and quick-witted trait, like in a powerful instant photo, leads us through a visionary sequence always poised between dreams and the surreal.